After my first holographic nail polish a couple weeks ago, I've been eager to get my hands on more. 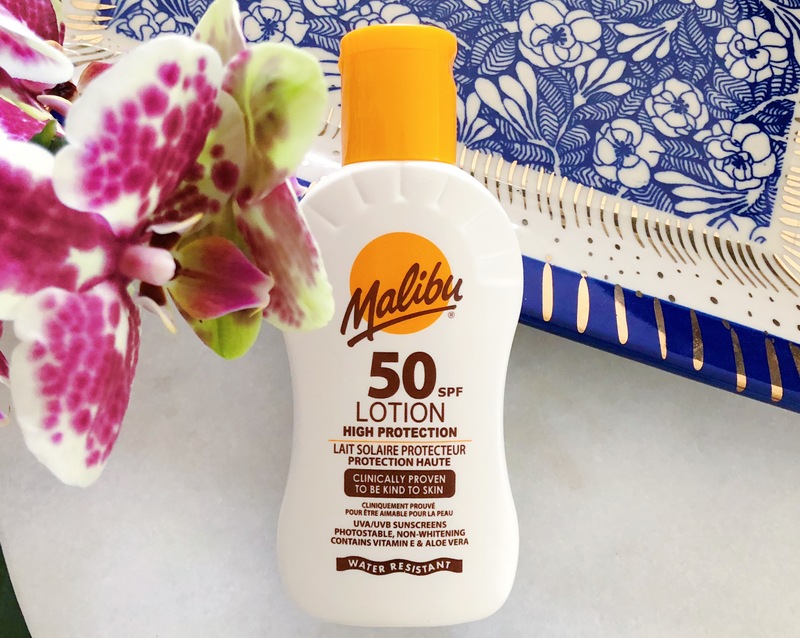 When I spotted this interesting topcoat at a beauty supply store last week, I had high expectations! 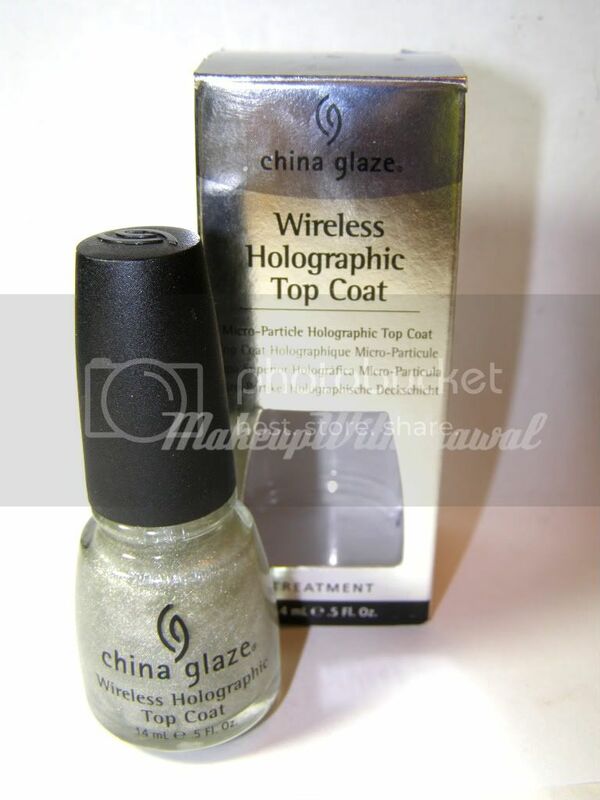 China Glaze Wireless Holographic Top Coat. Come on, it has holographic in its name. Ergo, it has to be awesome, right? First off, the formula isn't densely populated with the 'holographic' particles. When you look at the bottle, it just looks like a top coat with micro silver glitter, that are slightly, for a lack of a better word, rainbow-y. With one or two coats, the effect isn't super eye catching- in fact, I think only the wearer will be able to truly appreciate it. You could do 3+ coats... but at that point it'll just be thick and gloopy with polish. It does dry pretty quickly though, as a top coat. Still, that's not a completely bad thing. It doesn't look altogether bad as just a micro glitter coat, which is what it looks like indoors without a good light source. 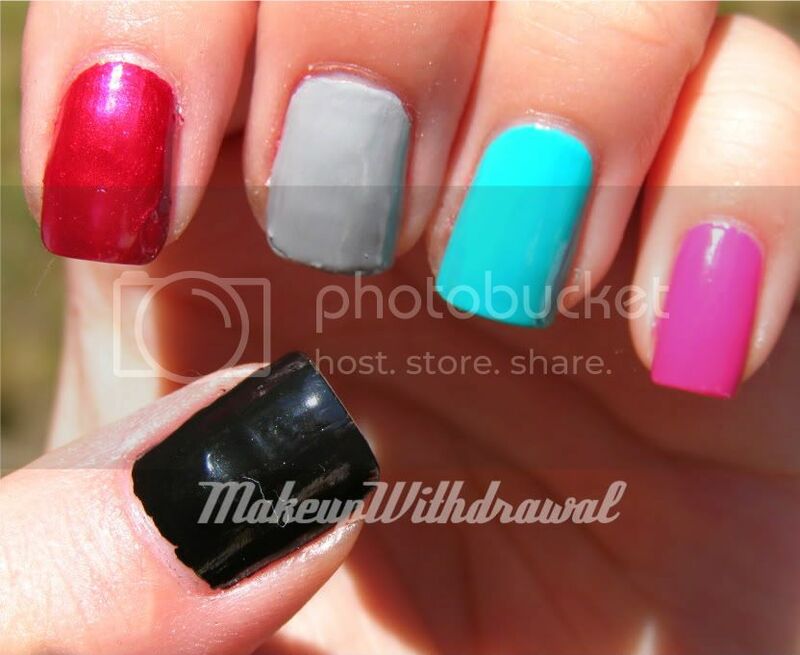 Hansen Dazzling, Orly Mirror Mirror, Brucci Gianna's "Rockin"
Outdoors, its another story. 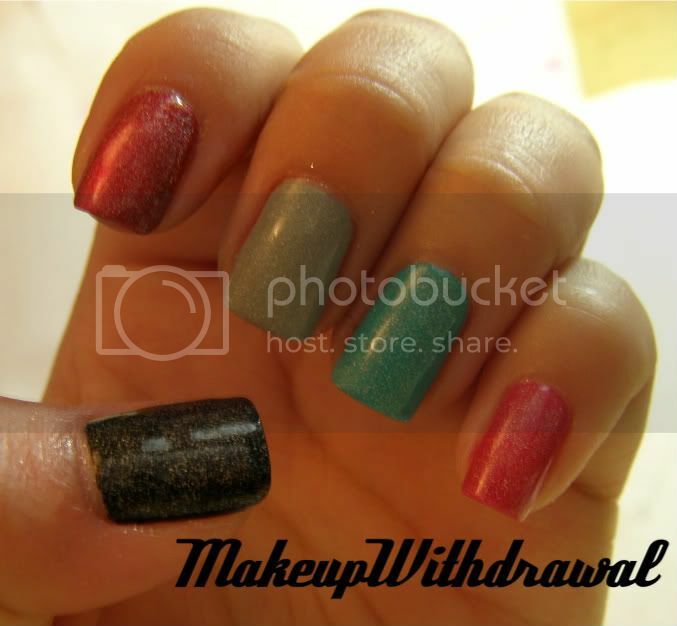 You can definitely see that sparkly 3D effect that distinguishes holographic polishes from the rest of the herd. Close up- a little sloppy, I know! The darker the polish, the more the holo sparkles stand out. I found that it only looks really good with creme colors, with shimmery polishes that are metallic or pearly, it just looks like a big hot mess. Check out my pointer finger to see what I mean. My favorite color to pair it up with is a light grey, though the 3D look is more subtle I find that the silvery tones to complement the grey in a very sophisticated way. On bare nails, a couple coats doesn't look bad either, it adds visual interest. So while I don't regret buying this polish, I certainly can't say that it's as spectacular as I had hoped to be. At about $7 though, it's not a bad top coat to add some subtle glam to creme colors. Products shown were purchased by me for my own use.